← DR. ZARDOV has been Spotted! Right down to the wire as usual we offer up this latest batch of new releases for January. 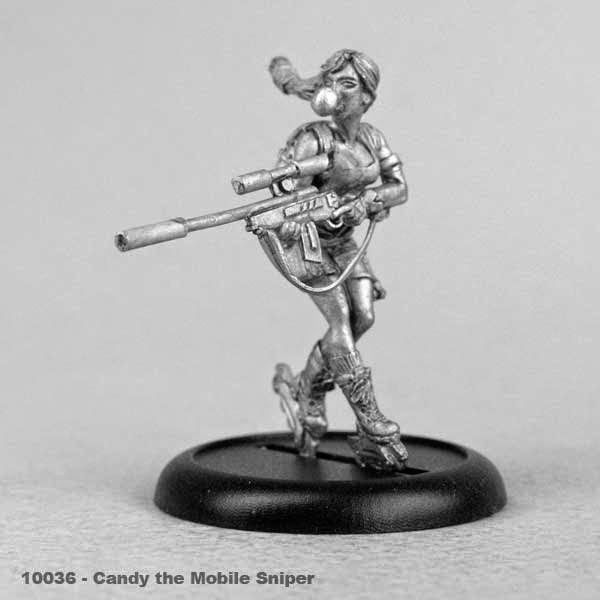 Candy the Mobile Sniper is our Babe™ of the month and she comes to us from the capable hands of sculptor Chad Hoverter. 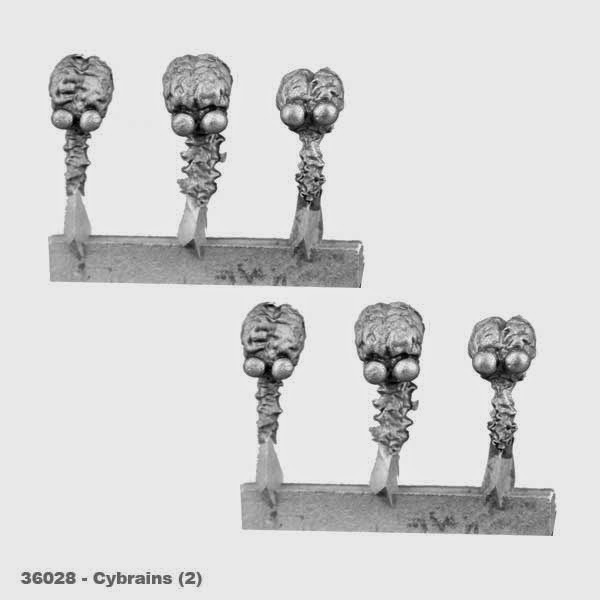 For your Counterblast modeling and converting needs comes a set of brains with brainstems and eyes for upgrading your bots with bio-implants as well as a sprue of various equipment and tools to kit out your crew members. 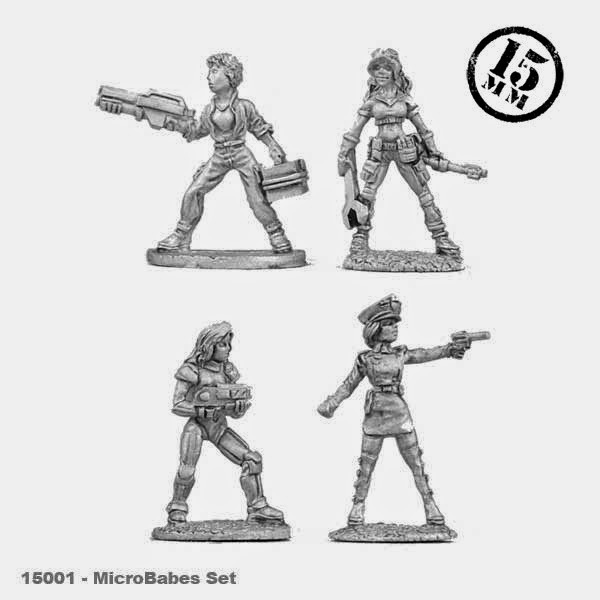 Also, dipping our toe into the 15mm pool, is the MicroBabes Set. This initial release of four tough sci-fi girls is the first in an entire range of 15mm sci-fi miniatures planned for release this year. Future Counterblast releases will see 15mm counterparts available for your choice of gaming scales. More on this will be announced later. 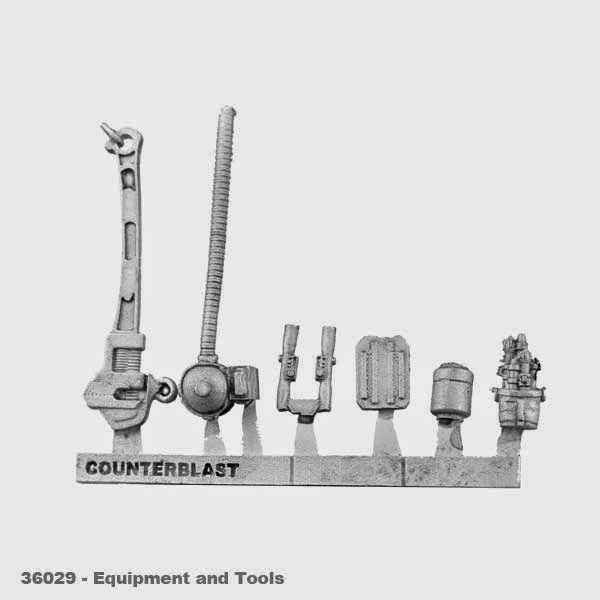 This entry was posted in Counterblast, Releases, Store. Bookmark the permalink.